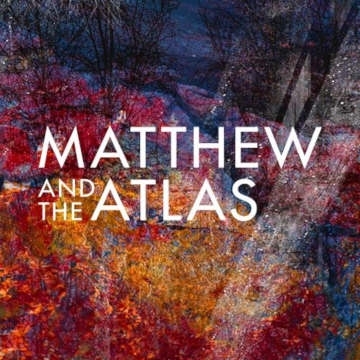 English band Matthew and the Atlas hail from Aldershot, now based in London. Band Members are Matt Hegarty, James Drohan, Tommy Heap, Alex Roberts & Emma Gatrill. Record Label -Communion.